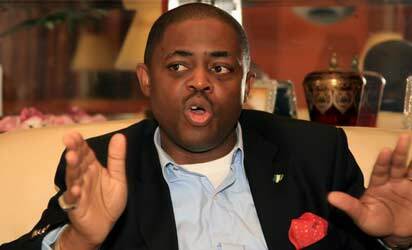 Influential politician and the chieftain of the opposition Peoples Democratic Party (PDP), Chief Femi Fani Kayode, has taken to social media to allege that there is a plan to implicate two prominent church leaders in the country in acts of terrorism. Though he neither mentioned the names of those behind the alleged plot nor those at the receiving end, he however stated that two key members of the opposition were also to be implicated in the plot. He disclosed further that the plan was to storm the homes of 2 prominent church leaders and 2 key opposition figures, plant weapons in their homes and declare them terrorists. "The plan to storm the homes of 2 prominent Church leaders and 2 key opposition figures,plant weapons and declare them terrorists will fail," he wrote. "It is not a crime to speak up for our faith. It is not a crime to stand up against injustice. It is not a crime to fight for the oppressed," he concluded.